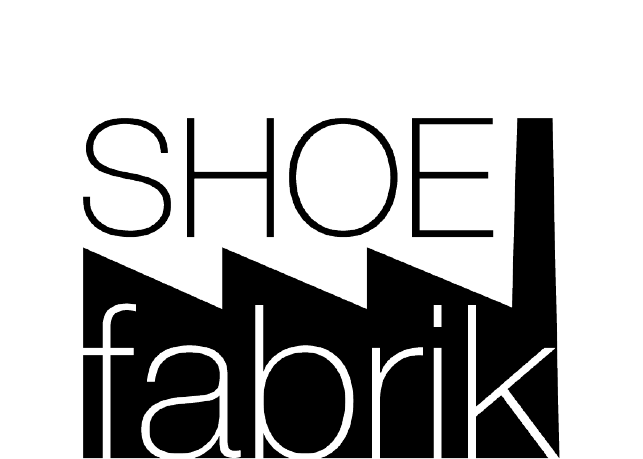 SHOEfabrik’s organization is structured to apply the maximum resources from start to finish. Using an innovative, and highly effective approach SHOEfabrik has built an evolved matrix organization consisting of teams for each functional area, led by experts whose purpose is to support the Brand Managers. Brand Managers coordinate with team leaders from each functional area, while leading the product charge. Team heads and members from production, QA, commercialization, costing, logistics and administration provide full crossover support on every project. Unlike the typical silo structure in other sourcing organizations, the Brand Director offers the Brand a single dedicated window to drive the business forward.